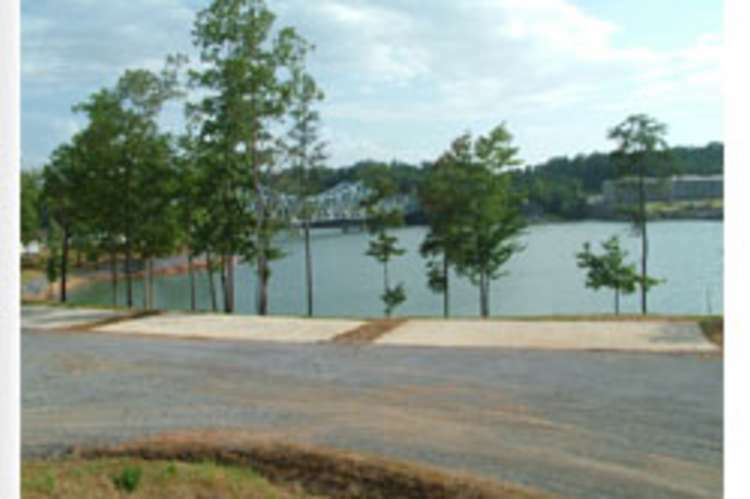 Duncan Bridge RV Resort is located on the banks of Smith Lake next to Duncan Bridge on County Rd 41 (Hwy 41 or Curry Hwy). With each spot consisting of a 25'x 40' concrete pad with complete hook ups including water, sewer, and power for motor homes and/or campers. 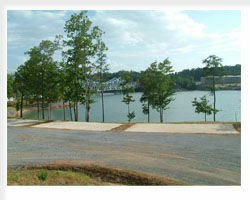 Each camper has access to the RV Parks private dock. The beautiful dock was constructed in 2012 complete with gazebo and sitting area. Wireless Internet is also available for those who like to stay in touch via email or who would like to upload photos of the fun they are having on the lake. Duncan Bridge Marina is also conveniently located across the road from the RV park.